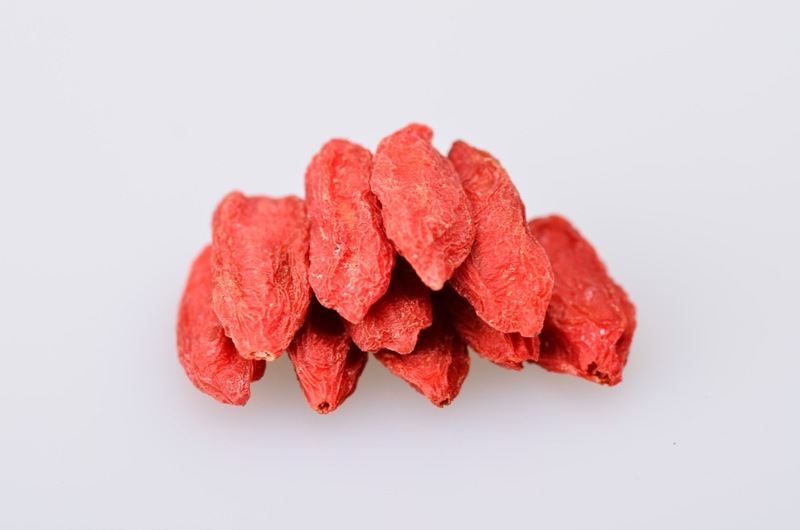 CRAFT HOMEMADE GUILT-FREE SNACKS - Free of preservatives and harmful pesticides, our Organic Goji Berries are certified organic and non-GMO, and pair wonderfully in a variety of recipes. Substitute ordinary mix-ins like chocolate chips and dried cranberries with our succulent Goji Berries in smoothies, baked goods and salads for a unique flavor in every bite! Looking for ideal Nutrition Goji Berry Manufacturer & supplier ? We have a wide selection at great prices to help you get creative. All the Goji Fruit & Low Sugar are quality guaranteed. We are China Origin Factory of Multiple Vitamin Mineral Combinations. If you have any question, please feel free to contact us.